Green People Intensive Repair Conditioner is formulated from organic plant extracts and other natural ingredients. A welcome treat for stressed out hair this conditioner uses wheat protein and B vitamins help strengthen hair from within; and to boost shine and nourish your scalp and hair shaft there's green tea horsetail and B vitamins. To prevent scalp dryness and loss of natural oils the conditioner contains Aloe Vera. Ideal for dry, coloured, chemically-treated & frequently blow-dried hair. For best results use after Green People Intensive Repair Shampoo. And for a deluxe conditioning treatment wrap hair in towel and leave for ten minutes before rinsing. Green People Intensive Repair Conditioner is made without SLS/SLES, alcohol (ethyl alcohol, ethanol), Parabens, phthalates and artificial fragrances to bring you the purest conditioner that nature can offer. 91% organic - Soil Association certified ingredients. The Green People Intensive Repair Conditioner - 200ml product ethics are indicated below. To learn more about these product ethics and to see related products, follow the links below. Liked this product the first time I used it. You only need a small amount. Hair feels soft. I use the product 2-3 times a week.I have very fine and thinning hair and feel an organic product is kinder to my hair. I think Green people products are rather costly though. 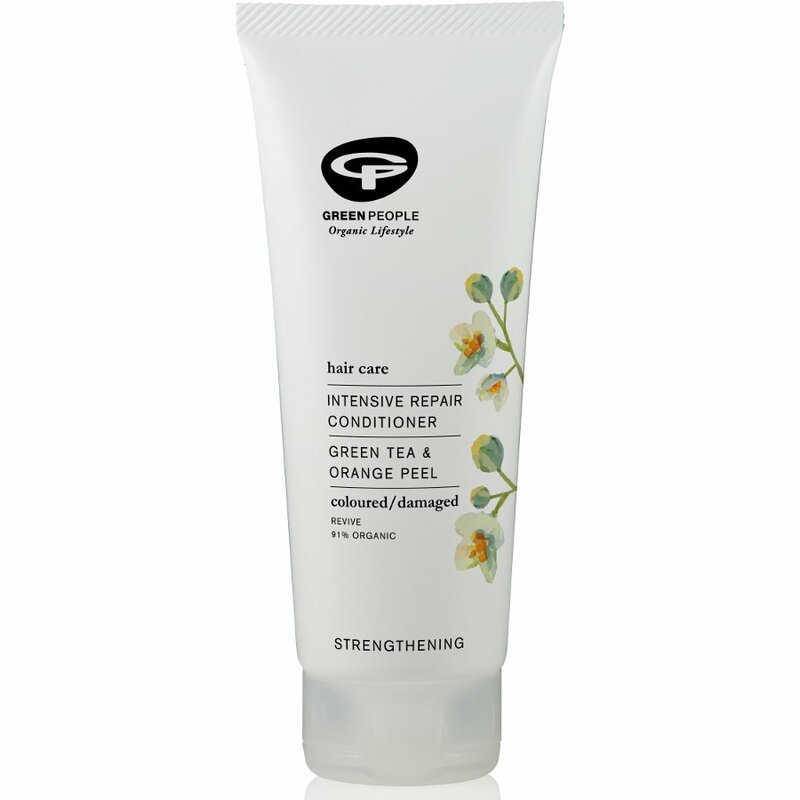 There are currently no questions to display about Green People Intensive Repair Conditioner - 200ml.